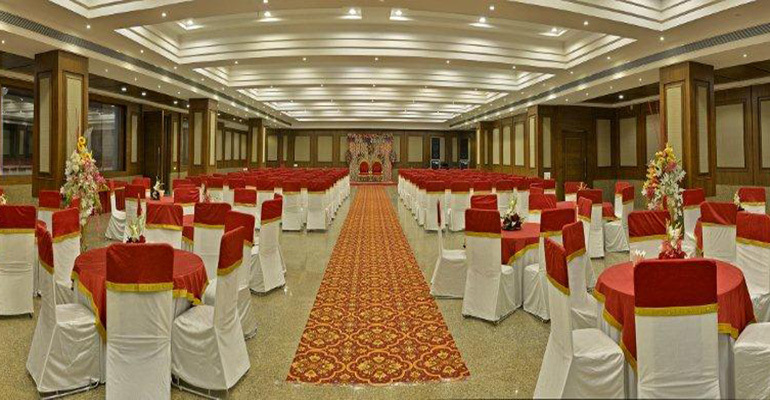 The landscaped lawn of the venture restaurant with a large stage (70 feet by 50 feet) has hosted innumerable glamour mega events with live audience of 700 & more guests enjoying the shows. For Royal Wedding ceremonies there isn't a more auspicious venue than VENTURE. 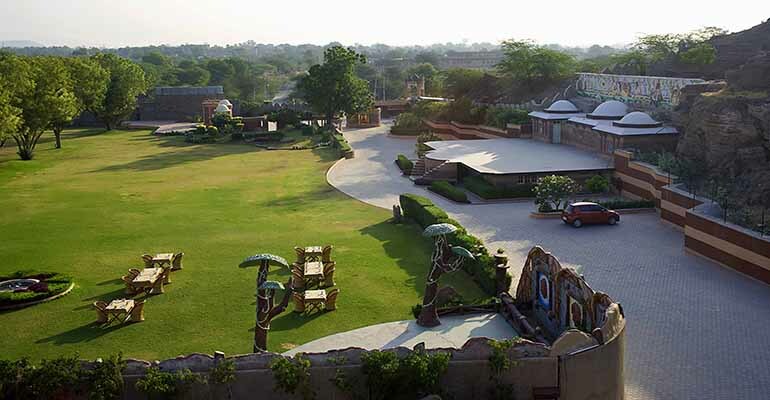 Our banquet lawn is a perfect decorative location for wedding planners, family occasions, ceremonies, & party organizer. We at Marugarh, understand our corporate travels deserves exclusive attention, professional service and friendly atmosphere. Our resort is design to sprite our guest away from the frenetic pace of business to another world of natural calm where the brain is nourished; the imagination fired and the soul replenished. 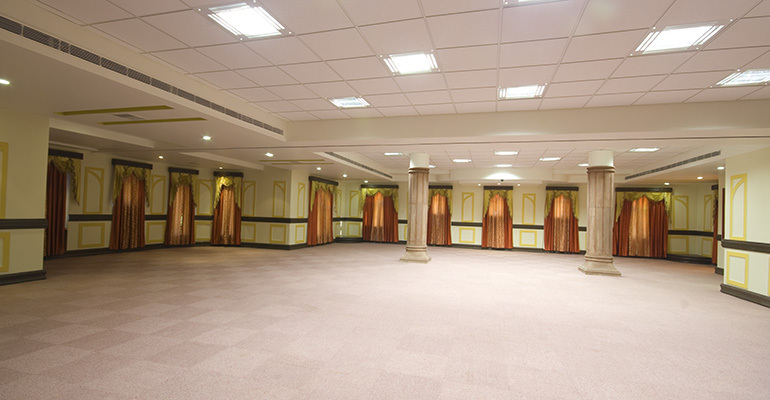 At Marugarh, Shahi Darbar conference Hall is an ideal venue for corporate meetings offering facilities of international standard. 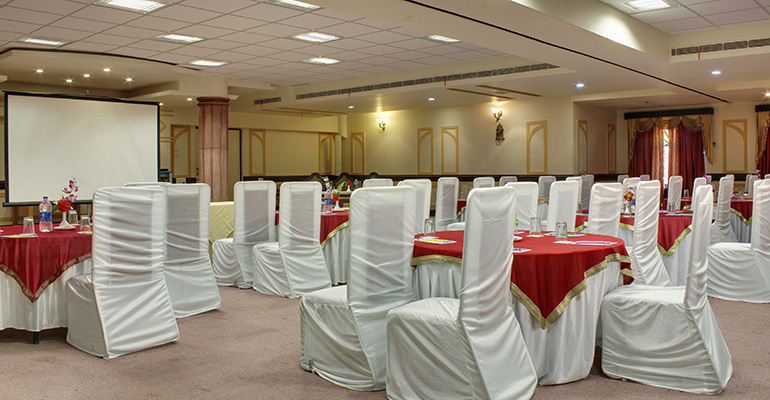 Our in house banquet hall, have unique ambience and is ideal for larger banquets, sit-down dinners, theme-dinners and cocktails. Stay up to date with the latest specials from Marugarh Hotel. Subscribe and save on your next stay.